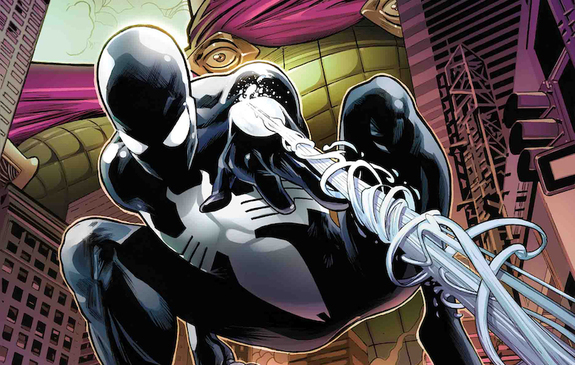 Johnny Destructo and Noel discuss this week’s books: Avengers No Road Home 09, Batman Who Laughs 04, Detective Comics 1001, and Symbiote Spider-man 01! CultPOP! 596 – Spoiler Alert Podcast – Age of X-Man: Marvelous X-Men 02; Apocalypse and the X-tracts 01, Avengers No Road Home 05, Amazing Spider-Man 17, Batman Who Laughs Grim Knight, and Little Bird! Johnny Destructo, Mark_L_Miller and Noel discuss this week’s books: Age of X-Man: Marvelous X-Men 02, Age of X-Man: Apocalypse and the X-tracts 01, Avengers No Road Home 05, Amazing Spider-Man 17, Batman Who Laughs Grim Knight 01, Little Bird 01! CultPOP! 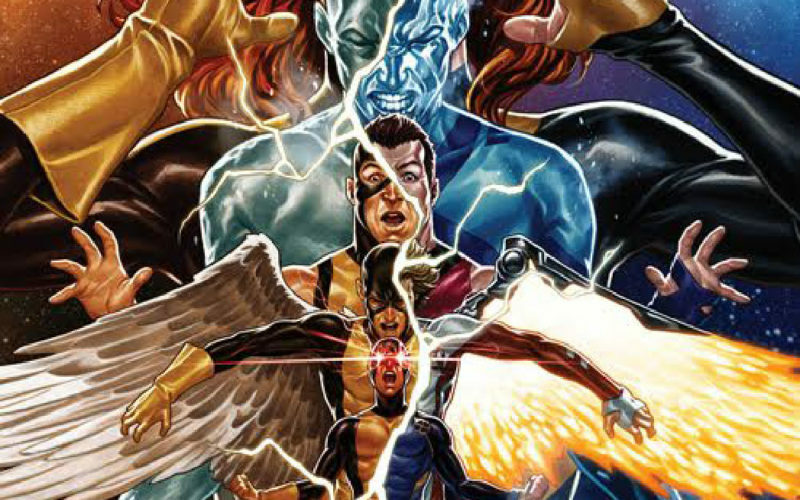 590 – Spoiler Alert Podcast – Age of X-Man: Next Gen 01, Avengers No Road Home 01, Batman Who Laughs 03, Flash 64, Marvels Annotated 01, Savage Sword of Conan 01, and Wonder Twins 01! JD, Mark_L_Miller and Noel discuss: Age of X-Man: Next Gen 01, Avengers No Road Home 01, Batman Who Laughs 03, Flash 64, Marvels Annotated 01, Savage Sword of Conan 01, and Wonder Twins 01! CultPOP! 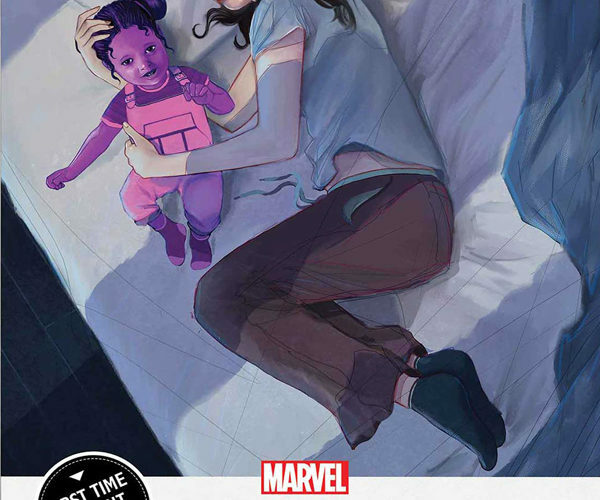 584 – Spoiler Alert Podcast – Batman Who Laughs 02, Black Widow 01, Conan The Barbarian 02, Invaders 01, and Jessica Jones: Purple Daughter 01! 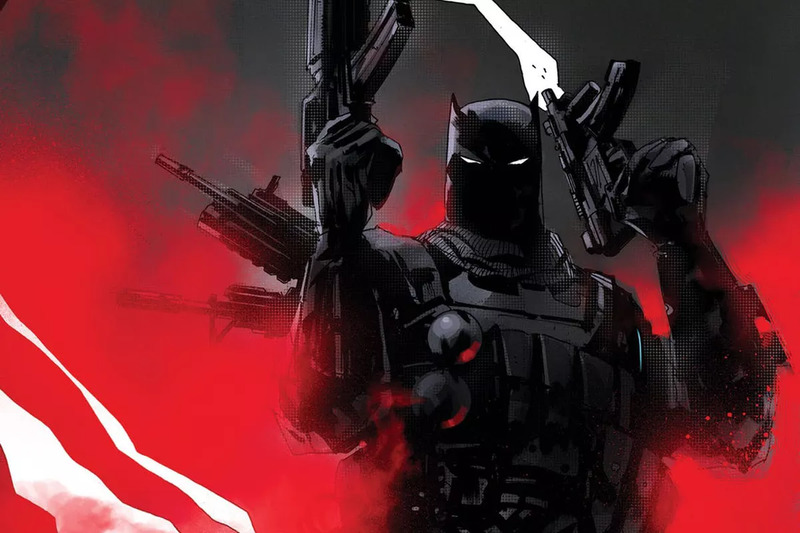 JD, Mark_L_Miller and Noel discuss: Batman Who Laughs 02, Black Widow 01, Conan The Barbarian 02, Invaders 01, and Jessica Jones: Purple Daughter 01! CultPOP! 555 – Spoiler Alert Podcast – Crowded 01, Extermination 01, Edge of Spidergeddon 01, Pearl 01, and Justice League 06! 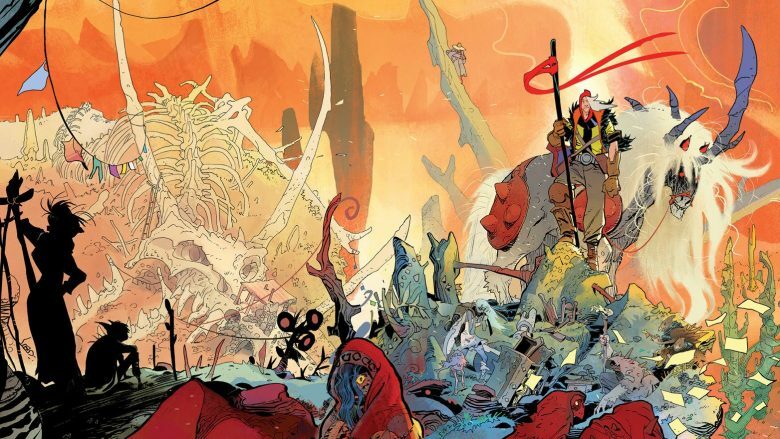 JD, Mark and Rob discuss this week’s comics: Crowded 01, Extermination 01, Edge of Spidergeddon 01, Pearl 01, and Justice League 06! CultPOP! 545 – Spoiler Alert Podcast – Batman 50, Catwoman 01, Man of Steel 06, Cosmic Ghost Rider 01, and Captain America 01! Johnny Destructo, Mark_L_Miller aka Ambush Bug and Rob Patey aka Optimous Douche review this week’s books: Batman 49, Amazing Spider-Man 801, Justice League 02, X-Men Gold 30! CultPOP! 538 – Spoiler Alert Podcast – Justice League No Justice 04, Aquaman/Jabberjaw, Amazing Spider-Man 800, Star Wars Lando, and Man of Steel 01! Johnny Destructo, Mark_L_Miller aka Ambush Bug and Rob Patey aka Optimous Douche review this week’s books: Justice League No Justice 04, Aquaman/Jabberjaw, Amazing Spider-Man 800, Star Wars Lando, and Man of Steel 01! CultPOP! 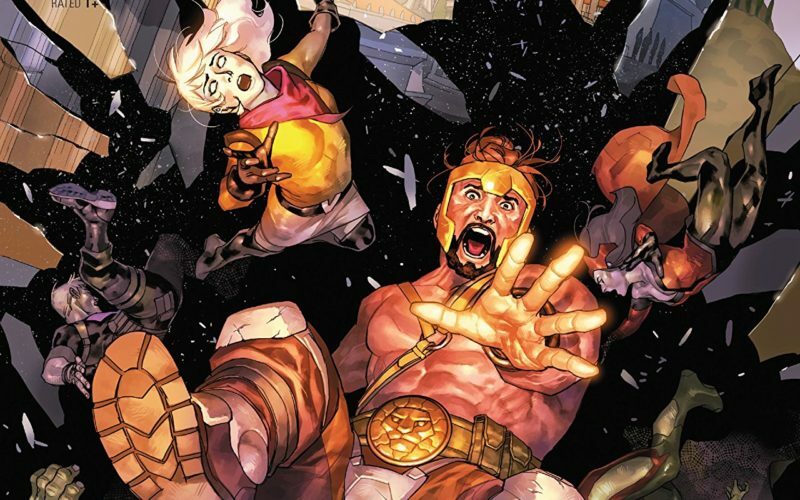 536 – Spoiler Alert Podcast – New Challengers 01, Avengers 02, Justice League No Justice 02, and X-men Wedding Special! Johnny Destructo, Mark_L_Miller aka Ambush Bug and Rob Patey aka Optimous Douche review this week’s books: New Challengers 01, Avengers 02, Justice League No Justice 02, and X-men Wedding Special! 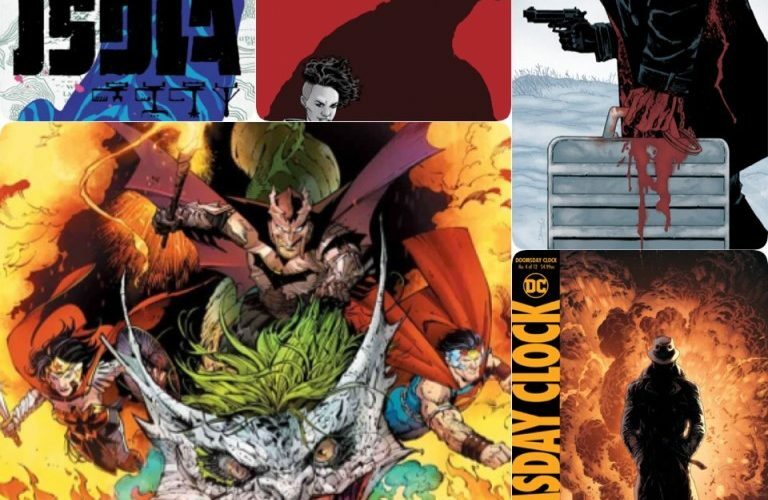 CultPop 522 – Spoiler Alert Podcast – Shadowman 1, Analog 01, Dark Nights Metal 06, Breathless 01, Doomsday Clock 04 and Isola 01! COME INTO ME, DEATHBED 02, INFIDEL, WEAPON H and THOR 705! To leave us a VOICE MESSAGE, click on the stupid bright pink bar on the right of the site and use your computer’s microphone to leave us a message, up to 90 seconds! to listen while you travel away from this site. Use “Play in a new window” for a mobile PopTards Podcast player. (It may take a couple seconds to load, so give it some time, Click on the arrow (the one on the left side of the player) to listen to this podcast. or if there are earlier episodes that aren’t listed in the player, feel free to subscribe on iTUNES! Every single delicious episode of PopTards Podcast can be found on iTunes, and every future eppy will automatically download once it is posted!